I’m sure we could come up with 10,000 if we tried, but start with 100 and see if it helps you explore the city we love so much! 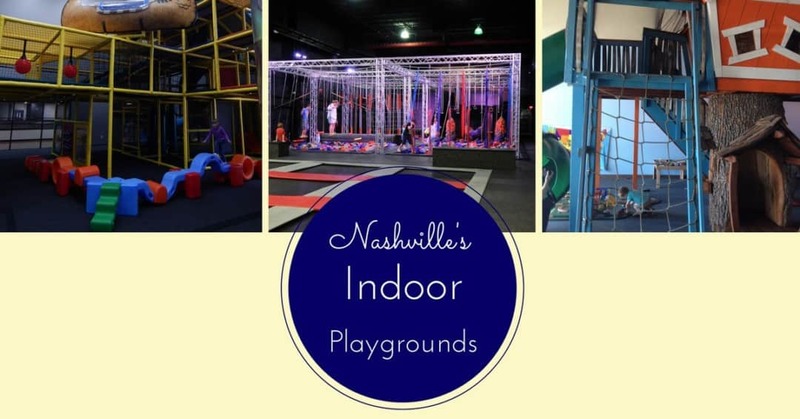 Nashville has all kinds of different events and activities going on depending on the season. These seasonal guides are updated annually with the latest ideas for fun throughout the year including festivals and special events. 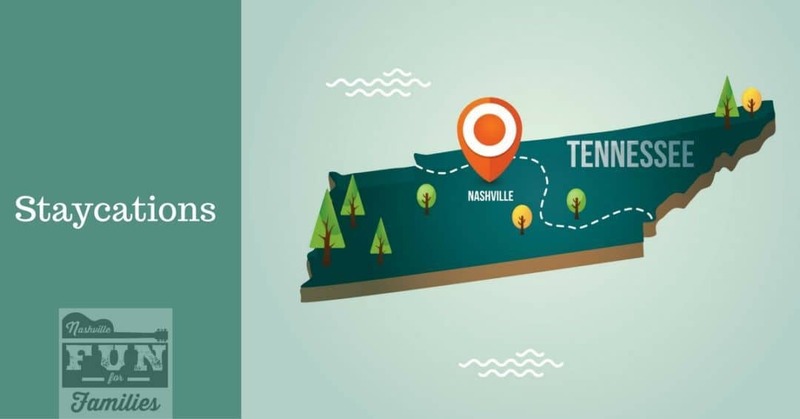 If you are visiting Nashville during a specific time of the year and planning ahead these guides will give you an idea of what will be going on during the season. The Winter Guide is updated and released the first few weeks in January and the Spring Guide is typically updated and released the first week of March. 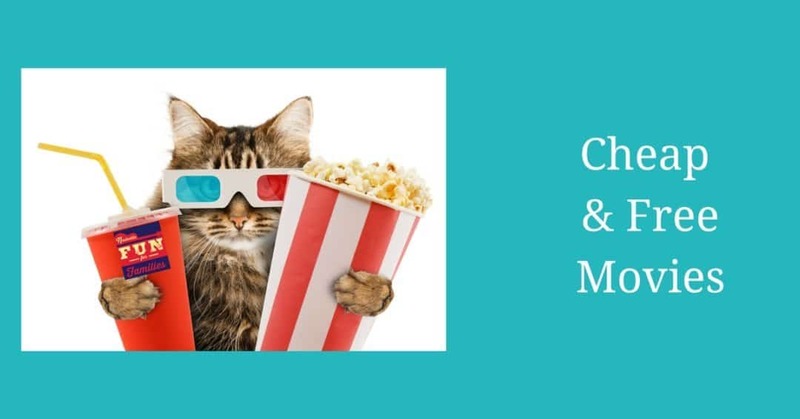 Summer information is updated the first part of May and is relevant through August. Fall Guide has all the information you need for pumpkin farms, harvest festivals and Halloween. The Christmas and Holiday guide is updated the first week of November. 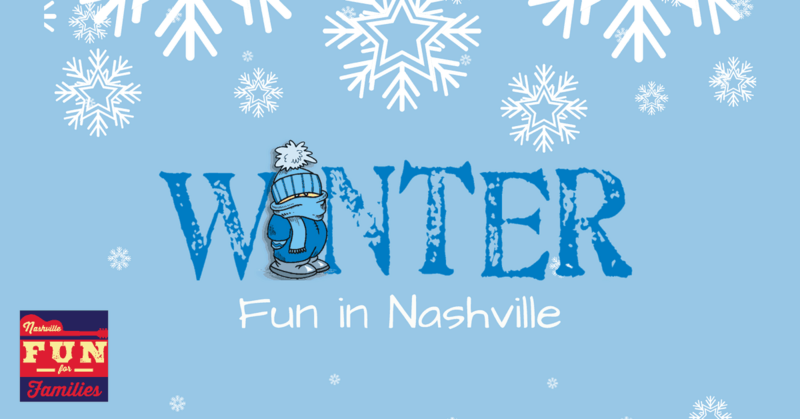 January and February are cold and Nashville is recovering from the holidays so it is definitely the quietest time in town, but there are still fun winter activities to enjoy. The weather is warm, the pools and splash pads are open, and there are lots of fun outdoor activities to enjoy all through the summer! Celebrate July 4th, watch the Titans’ training camp, pick some local produce, and more. 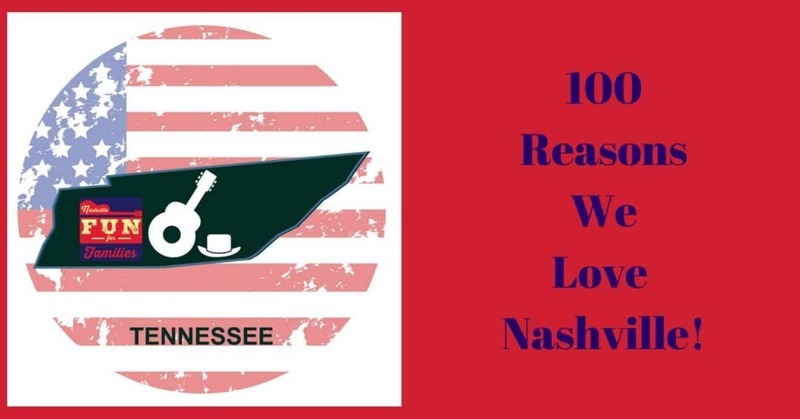 Christmas and the holidays including Thanksgiving and Hanukkah are a magical time in Nashville. See Santa, attend a Christmas parade, or see one of the area’s amazing light displays. Find hundreds of ways to celebrate! Spring can be glorious in Nashville! 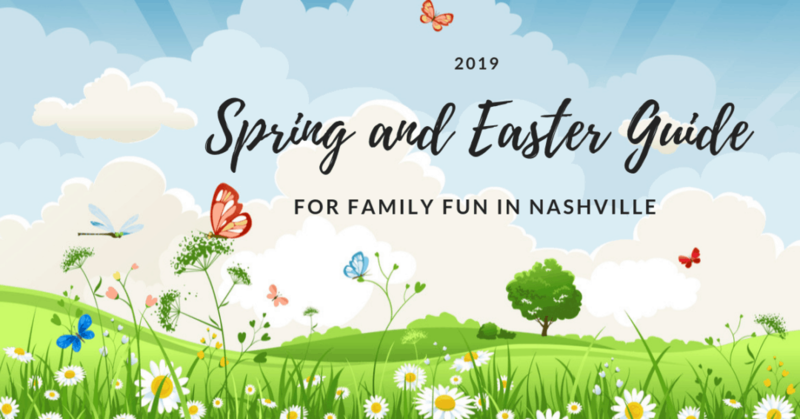 Find a festival, enjoy the flowers blooming all over town, and celebrate Easter with the Easter bunny and hunt some eggs. As the weather cools down, Nashville becomes an autumn paradise, as the leaves change. Visit a pumpkin farm, go for a hike, and take your kids to one of the many area trunk or treats for Halloween. These guides are great resources to do some planning. 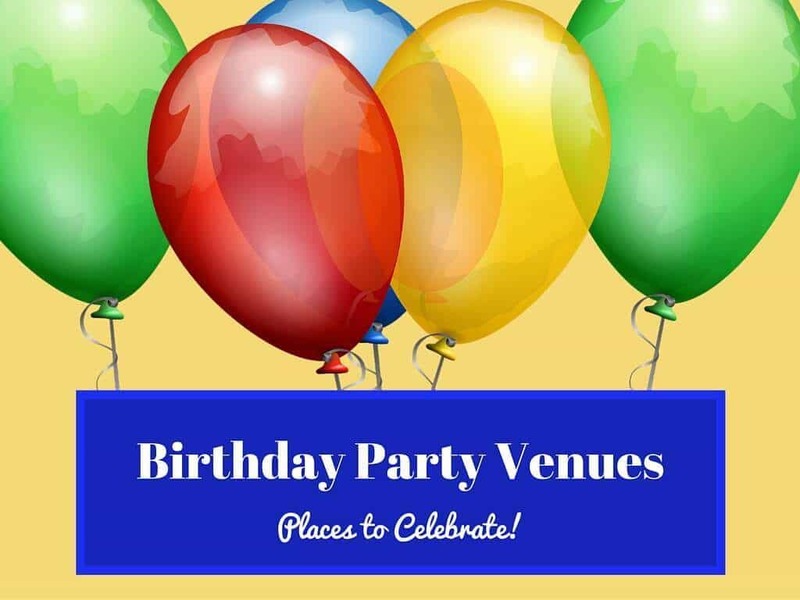 Looking for a place to have a birthday party? Need to keep your kids busy in the summer? Check out our camp guide! Planning a party? Here are some great places to celebrate! 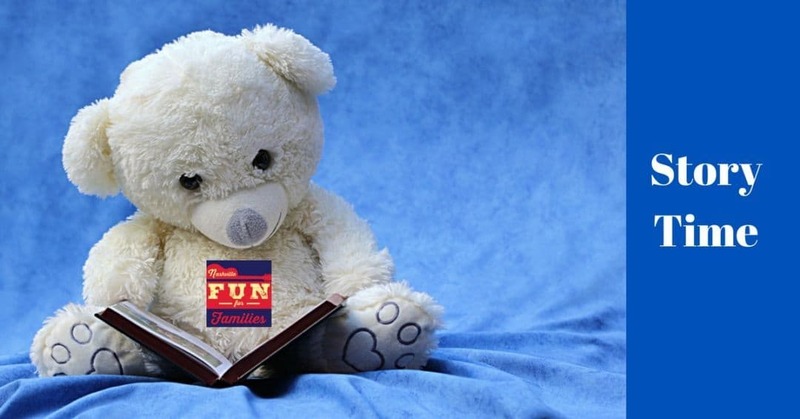 You’ll find ideas for all ages and all interests. 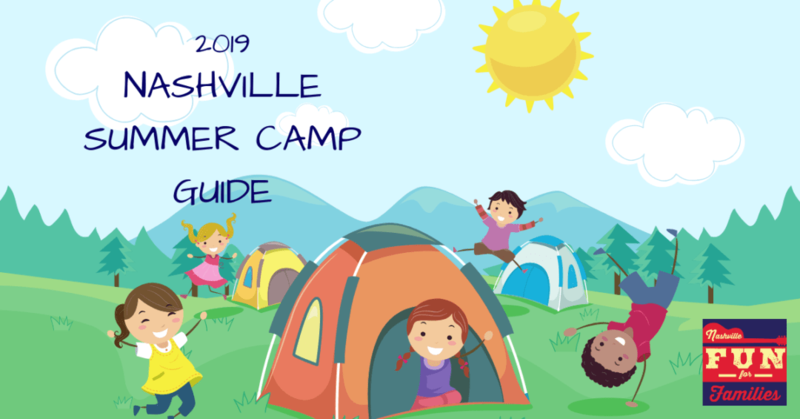 Find the best summer camps for your kids in Nashville and beyond! 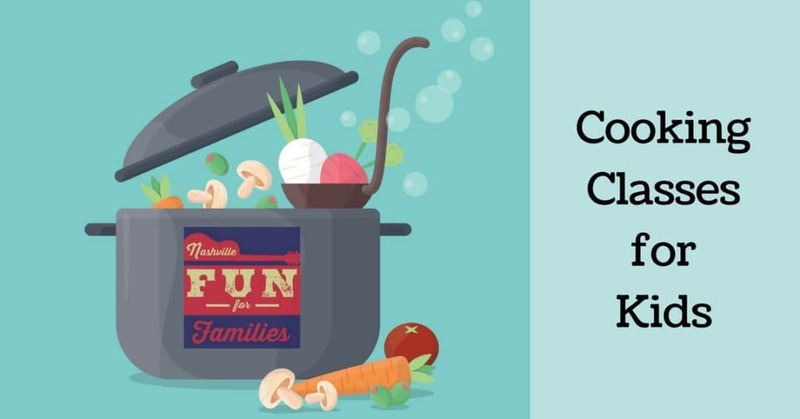 Does your little chef need some new skills? 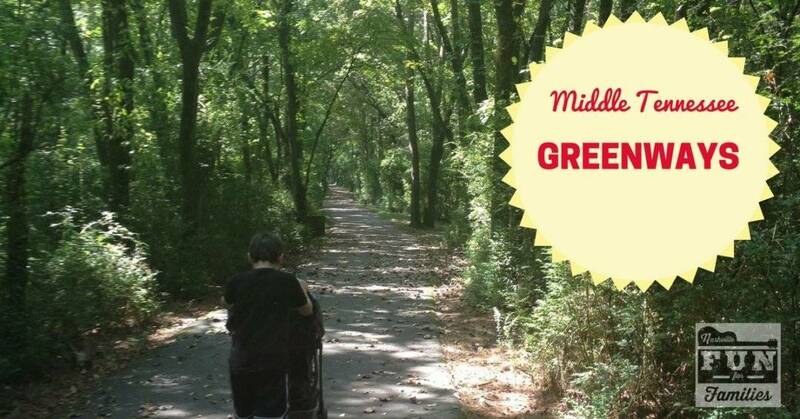 Weather in Nashville and Middle Tennessee allows for outdoor fun almost year round. 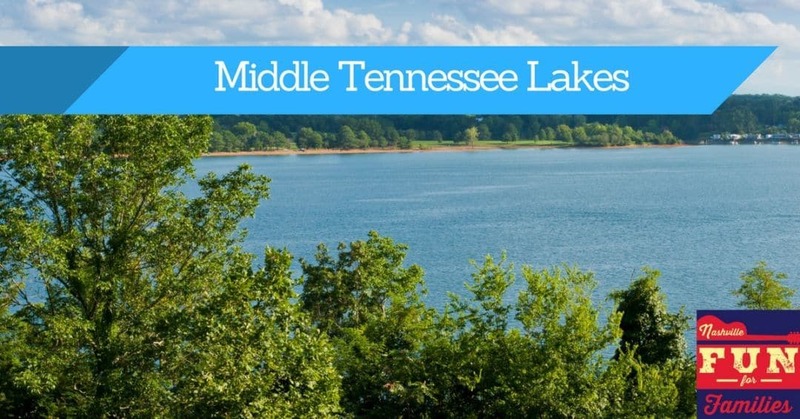 Find a place to go for a hike, swim in an area lake, or discover a new playground.